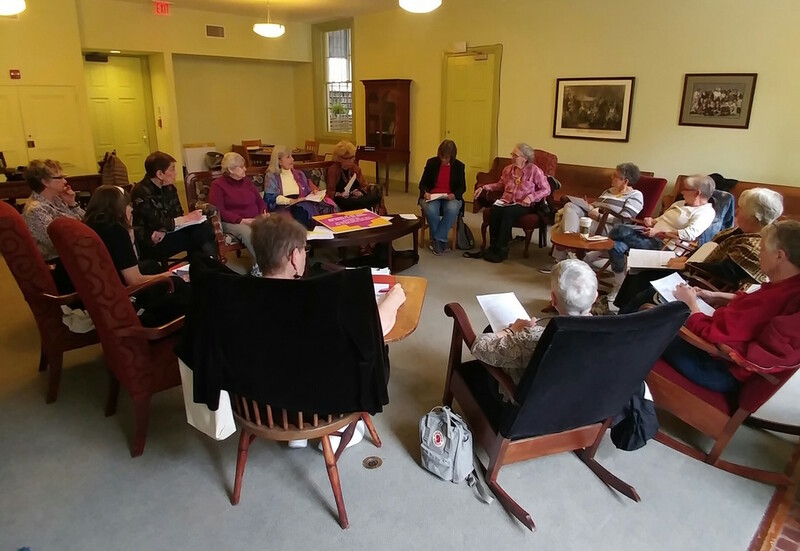 We the Granny Peace Brigade Philadelphia stand for peace. We stand for human rights, with economic and social justice for all people. We oppose war, occupation, torture, and the violence of poverty, racism and environmental degradation. We are committed to the struggle to make a safe and peaceful world for all children and grandchildren…ours and everyone’s. On June 28, 2006, 11 members of the GPBP went to the Military Recruitment Center in Philadelphia to "enlist" in the United States military, so that our grandchildren would not kill or be killed in Iraq. When we refused to leave without enlisting, we were arrested and charged with "Defiant Trespass". On December 1, 2006, Judge Deborah Griffin dismissed the charges against us, affirming the legality of our non-violent protest. 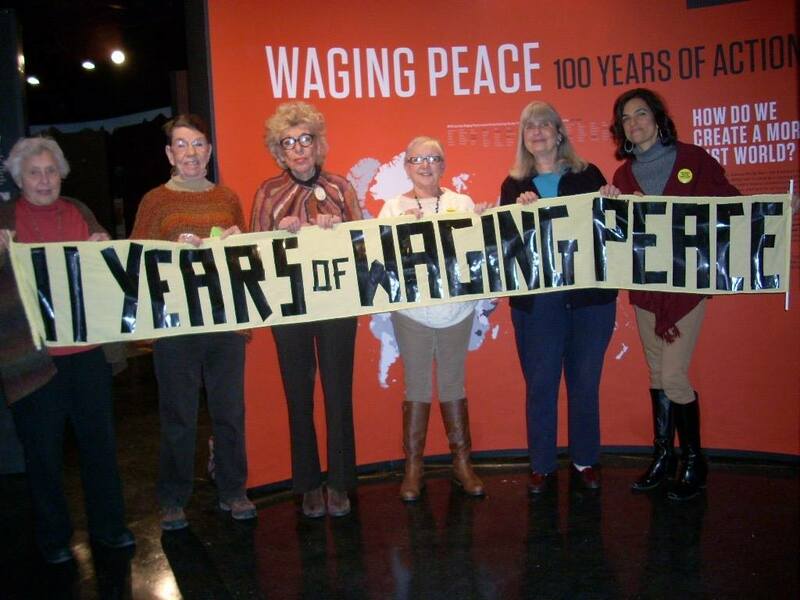 Celebrating 11 Years of Waging Peace!